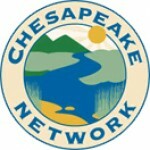 The Chesapeake Bay Foundation seeks a Keystone 10 Million Trees Partnership Data Management Specialist to be based at Chesapeake Bay Foundation located in Harrisburg, Pennsylvania. This is a term position through the end of the Making History Campaign (June 30, 2025). 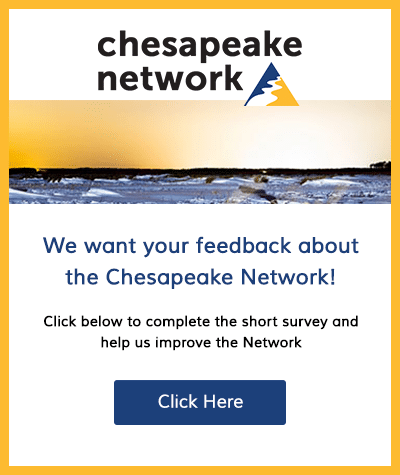 The Keystone 10 Million Trees Partnership Logistics Support Specialist will assist Chesapeake Bay Foundation’s 10 Million Trees staff with administrative and logistics assistance, data entry and report compilation. • Support development, enhancement, and maintenance of multiple datasets. Evaluate datasets for consistency, completeness, accuracy and reasonableness. Audit data on a regular basis and ensure data integrity. Manage the regular report running schedule and process. Report data management activities in accordance with organization, contract, and regulatory requirements. Conduct routine process improvements for data management activities. Perform routine and project specific data analysis and interpretation in support of programs and planning. This is a full-time, term, position we anticipate working approximately 40 hours per week. The successful candidate must have reliable transportation. The position will work primarily from the Harrisburg, Pennsylvania office with occasional work from the Duncannon, Pennsylvania warehouse. To apply, please send resume and cover letter through job posting on CBF website no later than April 19, 2019.